Ariana Grande’s doing the rounds on newsstands having just landed her very first Vogue cover for British Vogue‘s July issue. Now the singer makes her debut as an ELLE cover girl for August 2018. Ever since she took over the Hearst-owned title, Nina Garcia’s been on a mission to overhaul the magazine by transforming both its covers and pages, managing to secure the likes of Kim Kardashian, Kendall Jenner and Nicki Minaj as cover stars. Photographed by Alexi Lubomirski and styled by Natasha Royt, Ariana wore Chloe for the vibrant newsstand cover image (below) while appearing just as radiant in the subscribers’ cover decked out in Saint Laurent. Reaction from our forum members was mixed. “Bears an uncanny resemblance to Kylie Jenner here, perhaps it’s the lips. The white cover looks pretty generic, and the lack of fashion is odd for ELLE. Can’t say I’m exactly bowled over but it’s not offensive,” commented a slightly underwhelmed Benn98. “It’s an OK cover. Didn’t expect much from this actually. You can’t do much with her anyway,” added MON. “This is not good, but is better than her British Vogue cover,” caioherrero reasoned. “Something fresh about it,” admired Urban Stylin. 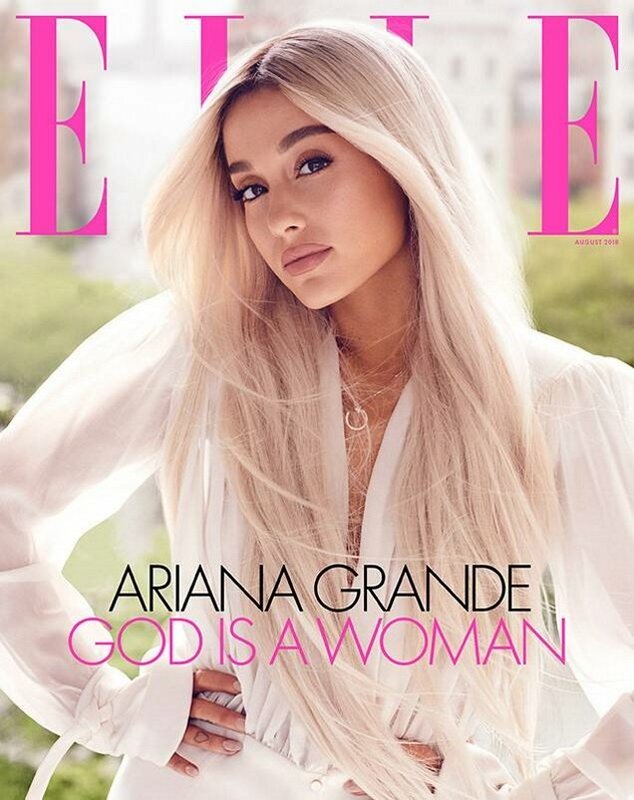 See more from Ariana’s ELLE cover shoot and join the conversation here.